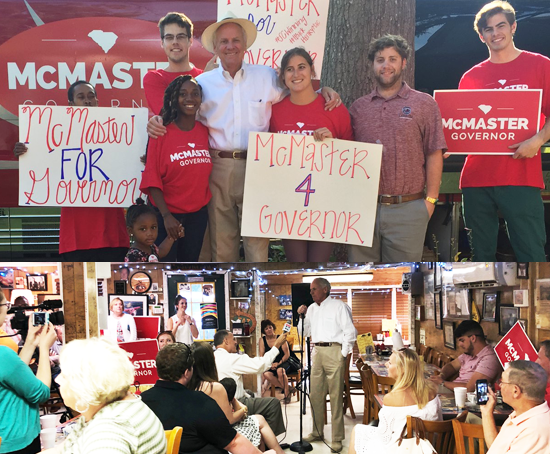 First we started with our volunteers who sent us off in Columbia, then we headed to a meet and greet in Rock Hill where we received the endorsement of Sen. Greg Gregory (R – Lancaster). Next we were met in Gaffney for lunch with a crowd of supporters! 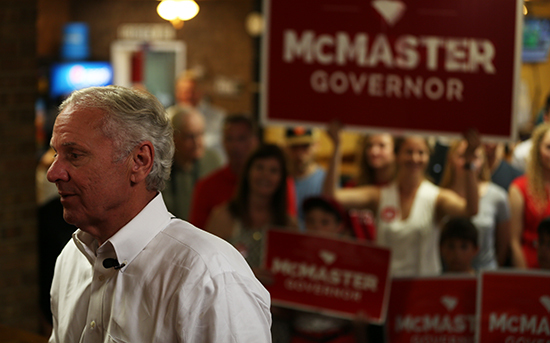 Sen. Harvey Peeler (R – Cherokee) endorsed us, touting the good-paying jobs that continue to come to his district. 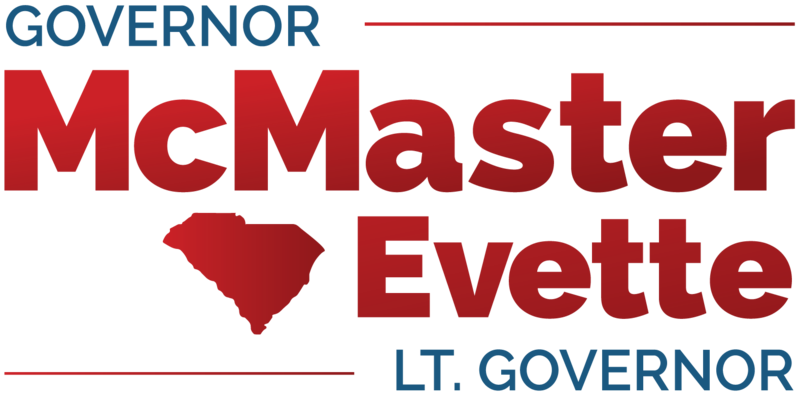 We also received the endorsement Rep. Steve Moss (R – Cherokee). 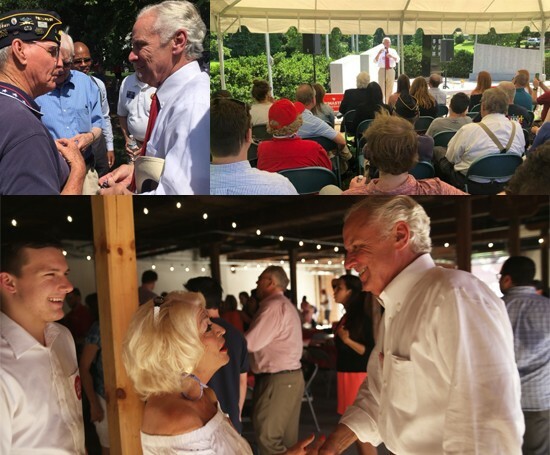 In the afternoon, we held a veterans event in Spartanburg, and rounded out the day with a massive BBQ in Greenville where we received the endorsements of Rep. Gary Clary (R – Pickens) and Rep. Garry Smith (R – Greenville). We’re just getting started on the #SCWinning tour.